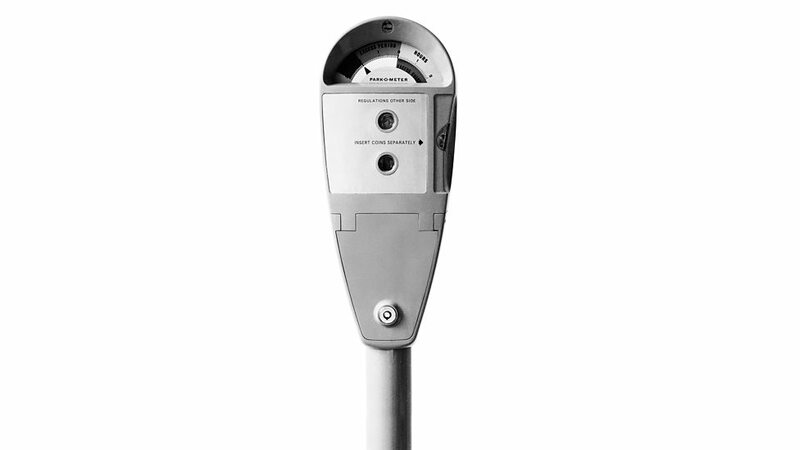 I was inspired to write this book because I’ve always been fascinated by street furniture design. Ever since I published my first article in 2004, titled ‘Who turned all the fountains off?’ I have wondered why street furniture looks the way it does, and who gets to decide. 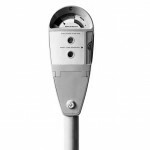 Many of us walk past objects like lampposts, bollards, bus shelters and parking meters every day without a second thought and yet, unlike the personal decisions we take as consumers, street furniture design often involves decisions being made on behalf of a nation. The impact of street furniture design is even more far-reaching because the street is a space that – in theory at least – is open to everyone. It is the backdrop to our everyday lives. In contrast to designer clothes or luxury cars, everyone comes into contact with street furniture design – it is surely one of the most accessible forms of design. And in this respect, Street Furniture Design: Contesting Modernism in Post-War Britain is aimed at everyone. 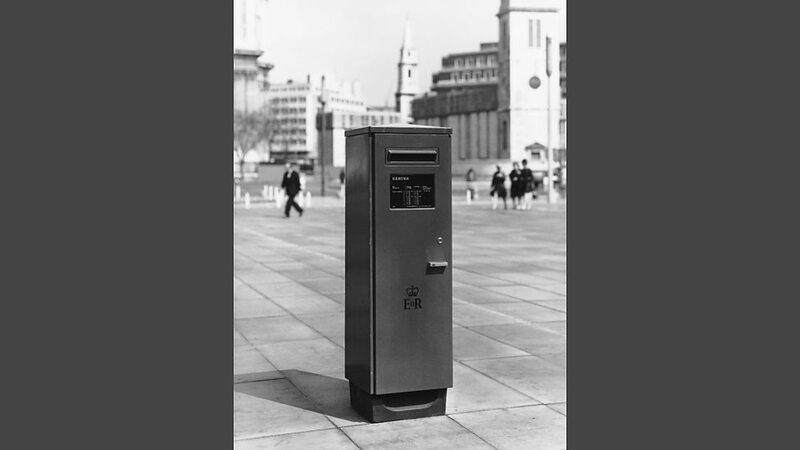 The book focuses on a period in British history when the design of street furniture became hotly contested. 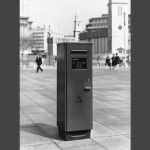 As part of a nation-wide effort to modernise and improve standards in Britain after the Second World War, street furniture emerged as a key element of postwar reconstruction. For many of the authorities concerned, including central government and design bodies like the Council of Industrial Design, ensuring that street furniture looked ‘modern’ was essential in order to educate the public on good design, raise standards of public taste and even civilize the country. However for others, most notably the general public, the new designs were ugly and ill-suited to the British streetscape. 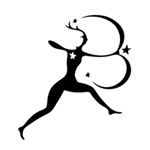 A nationwide campaign was mounted against the new designs, members of the public padlocked themselves to gas lamps, angry letters were published in national newspapers about road signs and efforts were launched to try to save the curves of Britain’s letterboxes. As a consequence, street furniture emerged as a particularly divisive subject in post-war Britain, drawing strong feelings across the country’s social, political and cultural spectrum. 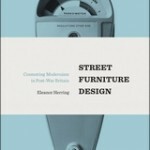 Essentially, what the book explores is the idea that the design of street furniture represents the tensions surrounding class, taste and power in the shaping of public life. And although I’ve focused on a particular period in British history, ultimately street furniture is a lens that reflects how we understand public space – who it’s for, what it means and how it’s used – questions which are just as relevant today as they were in the past. 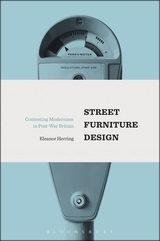 Dr Eleanor Herring recently appeared on BBC Radio 3 – Free Thinking to talk about Street Furniture Design: Contesting Modernism in Post-War Britain.